For several years now, the DC Nightowls meetup has been a stable of after hours coworking for entrepreneurs, startups, and self-starters doing interesting projects in the Metropolitan DC area. 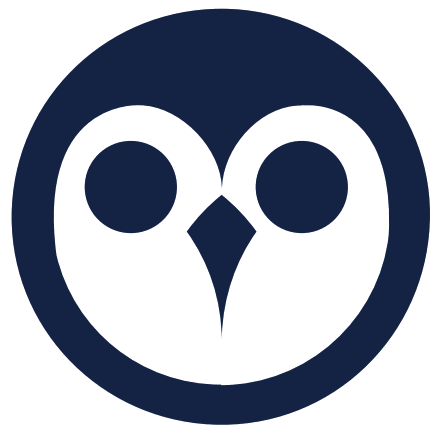 A number of our Data Science community members have been owls as well. Recently, we decided to combine forces by re-focusing DC Nightowls through a new program called DC2 Digital Nomads. The new program's focus is on the gig economy, freelance knowledge workers, and remote working. In addition to our open forum coworking sessions, we will continue to explore our events-within-events, where we may spotlight a project, collobration, or hack. If you have questions or curiousities, we're looking for individuals and businesses we can help. Please reach out.